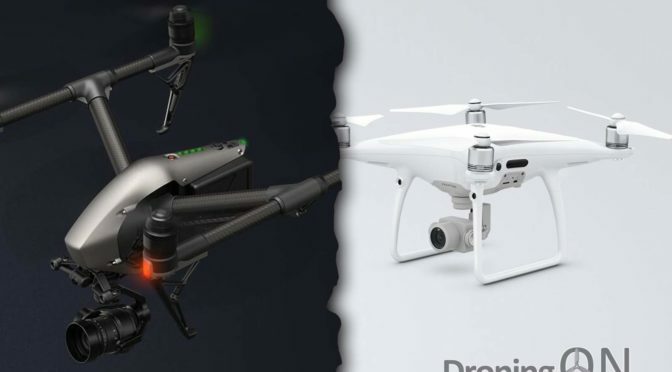 Are DJI About To Announce The Inspire 2 and Phantom 4 Pro Drones? 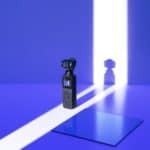 DJI have released a video teaser which is believed to relate to the imminent launch of the DJI Inspire successor, the Inspire 2.0 – we will find out tomorrow at an exciting launch event. 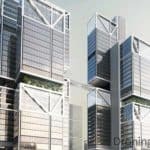 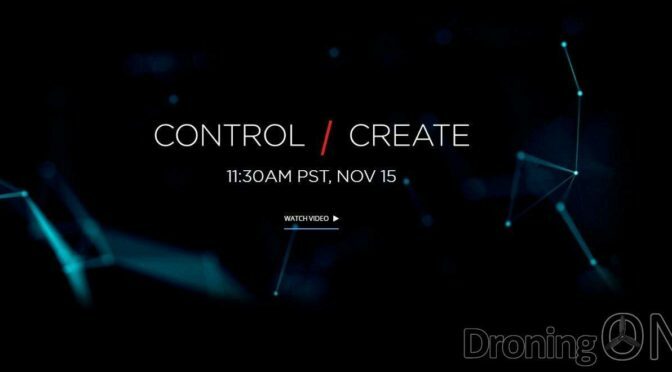 On 14th November, the DJI launch event is speculated to focus on the launch of the DJI Inspire 2.0, which is believed to introduced obstacle avoidance and a variety of other features to the already popular Inspire 1 specification. 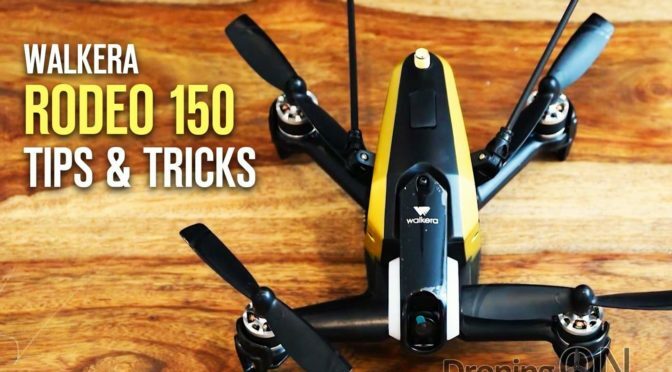 There is also a theory that the ‘Phantom 4 Pro’ will be launched during the same event. 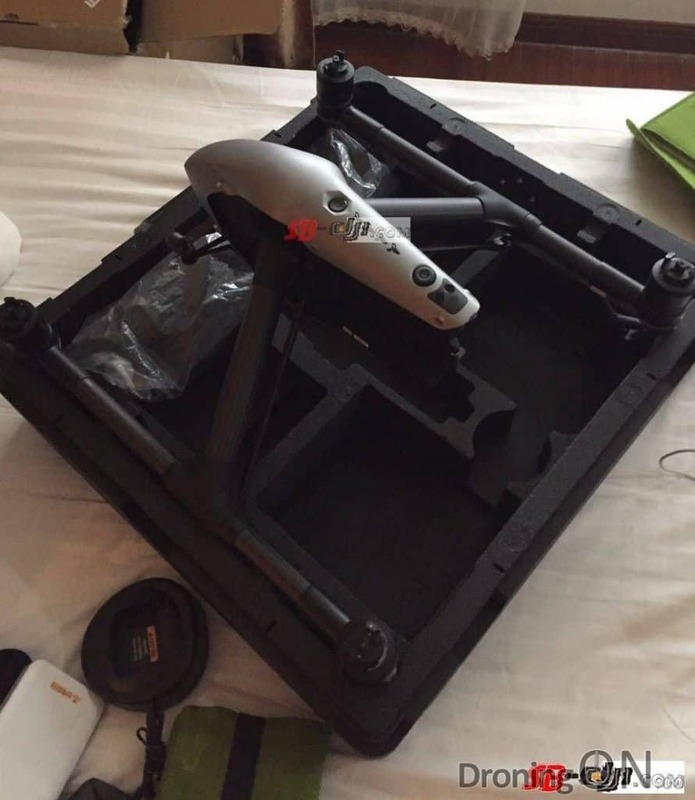 Just a few weeks ago, SB-DJI.com leaked photos of what is believed to be the Inspire 2.0 as well as shots of the compliance stickers which show the model designation of “Inspire 2”, the same website correctly leaked photos of the Mavic Pro weeks prior to the official launch. 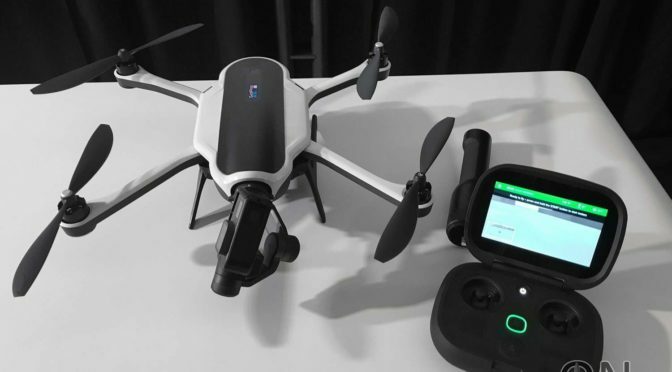 For many years, the DJI Inspire 1.0 has been the drone of choice for video, TV and film production. 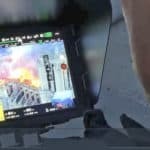 For under $5,000, professional-grade footage is achievable for even the most amateur of pilots. 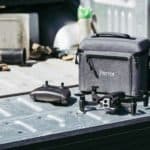 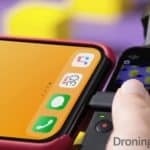 It allows two pilots, one to control the navigation and flight of the drone and one to control the direction and tilt of the 360 degree-capable camera. 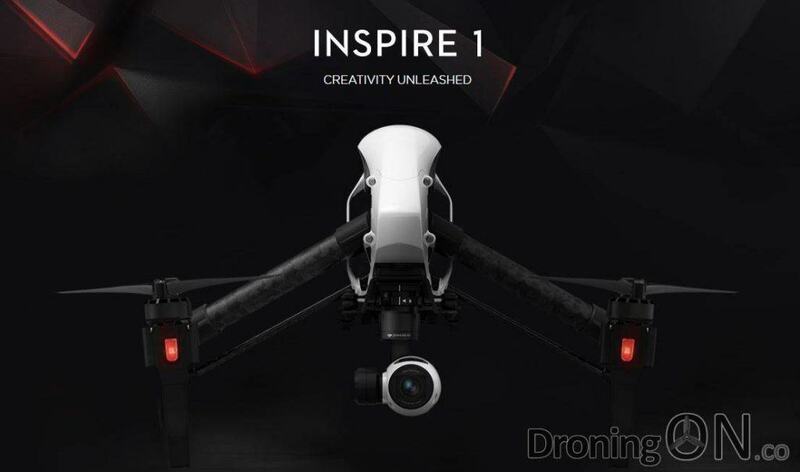 We will report on the latest as the event unfolds and wait in anticipation of this exciting new product from DJI. 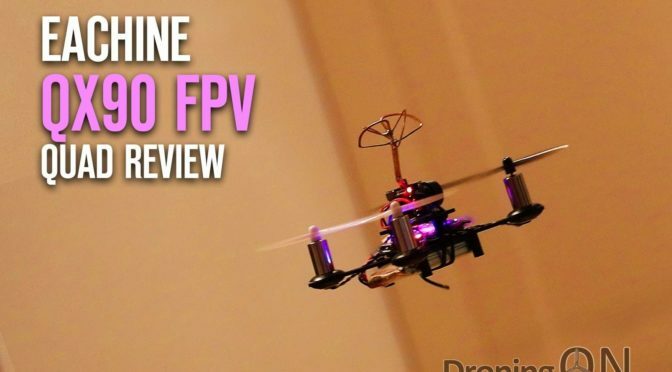 Be sure to join the DroningON Discussion Group for the latest news, reviews and exclusives.